2018 - Present : Independent Director, Chairman of the Audit Committee and the Nomination and Remuneration Committee, Major Cineplex Group Plc. 2002 - 2018 : Independent Director, Chairman of the Audit Committee and Chairman of the Nomination and Remuneration Committee, Major Cineplex Group Plc. 2007 - Present : Independent Director, Audit Committee and Chairman of Risk Management Committee, Siam Food Products Plc. 2006 - Present : Independent Director, Audit Committee, Chairman of Risk Management Committee and Good Corporate Governance Committee, Oishi Group Plc. 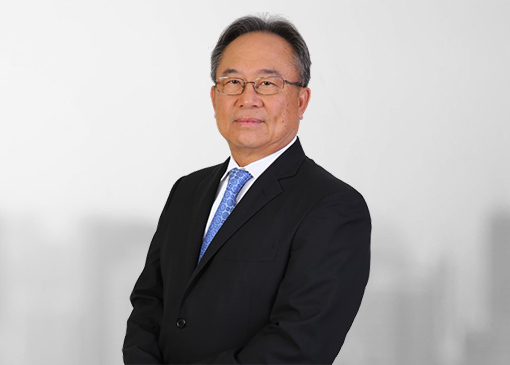 2004 - Present : Independent Director, Chairman of the Board of Directors and Chairman of the Audit Committee Thai Metal Trade Plc. 2003 - Present : Independent Director, Siam Future Development Plc. 2000 - Present : Independent Director and Chairman of the Audit Committee, Team Precision Plc.